I am betting once someone has seen this thread they will start to see it everywhere. 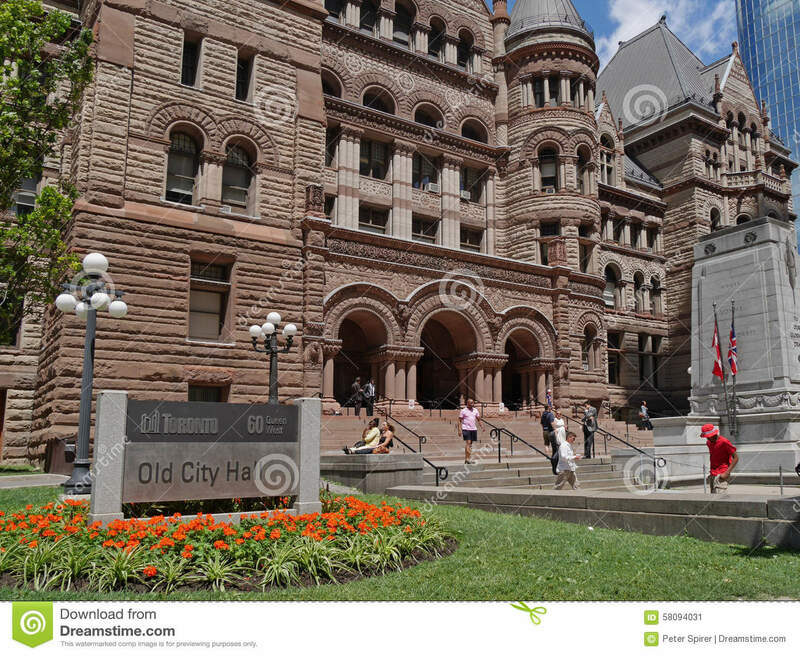 Go to your own town, wherever in the world, and look at your churches (all 5 religions), court houses, banks, government buildings, park gates, etc. I really wonder how easy/hard it is to find. My son playing breath of the wild, not saying it means anything, but there it is. I heard that Victor Hugo was a very illuminated person (in the good way I think). 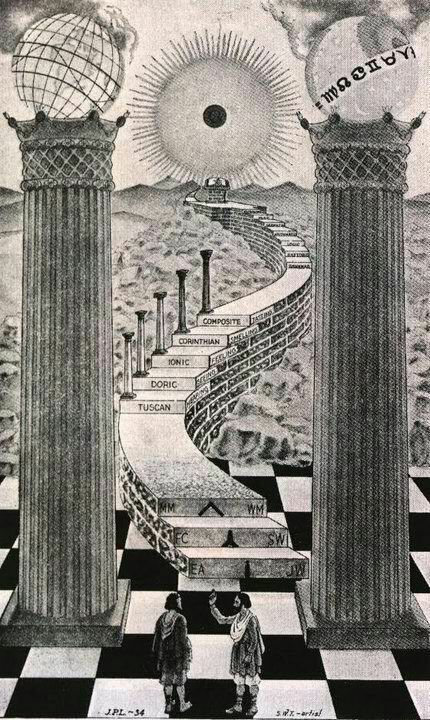 In masonry the temple has two pillars on the right and the left, Jachin and Boaz, they're supposed to represent the Kabbalistic Tree of Life, Mercy and Severity. Maybe then the central door represents Tipereth, the Solar Sphere connected directly to Kether (the Father, "Crown"). They both seem to be good explanations, yet they also seem to have nothing to do with each other. 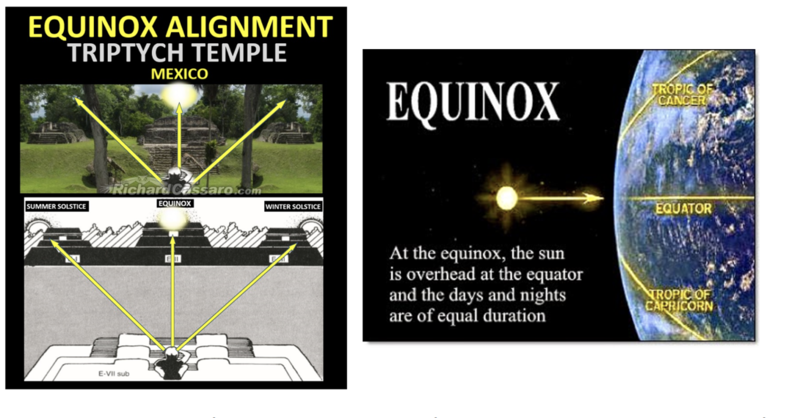 I doubt every set of triptych doorways is aligned to the solstice and equinox for example. Could it be, as in Canuckster's example of the video game (nice one btw, lol amazing synchro), that the triptych pattern simply became an architectural style, and that most examples of it were just done for this reason without any deeper intention? Or do you think such choices are more likely to have been made consciously, as quoted a few pages back as a means of recording and preserving secret knowledge? 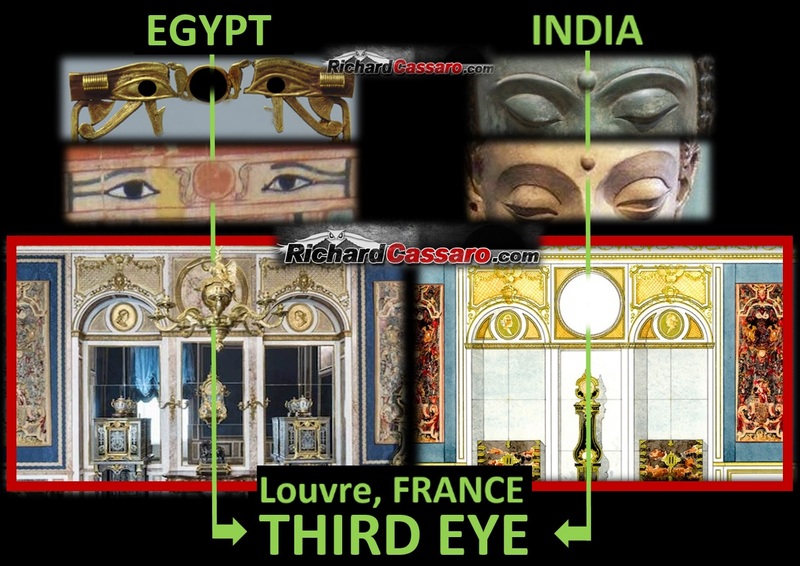 It could also represent the third eye. I'm pretty convinced that Atlantis was an advanced global civilaization and suffered a cataclysm.